The original recipe from the book, I Am Grateful, calls for 3/4 cup fresh coconut milk. Since I don’t have any young coconuts sitting around, I used canned, organic coconut milk and part water to replace the fresh milk. I also replaced the 1/4 cup of white miso called for with 1/2 teaspoon of Herbamare (or sea salt). The only gluten-free, soy-free miso I have in my fridge is a dark, rich adzuki bean miso. I didn’t think it would work here. If you don’t already know this miso is normally made from soy beans and barley, so it is not gluten-free. The South River Miso Company makes a number of different soy and gluten-free misos that are excellent! 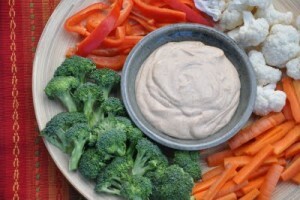 Enjoy this dip with a variety of raw veggies, it’s delicious! 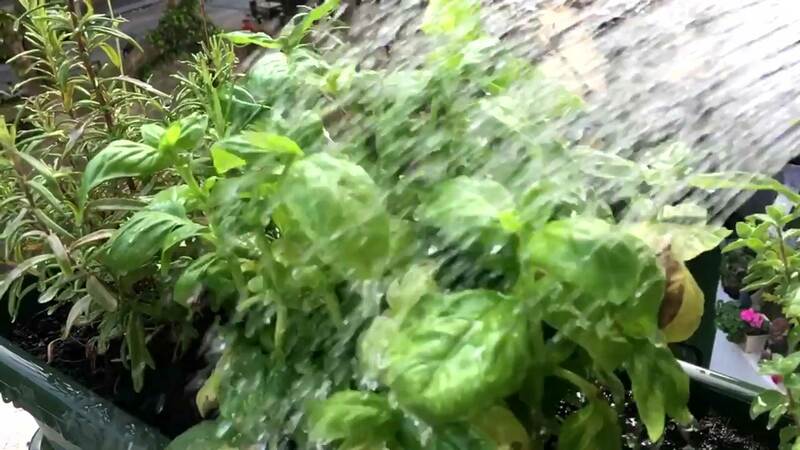 Variation: Replace the jalapeño pepper and cayenne pepper with a large handful of fresh herbs (parsley, thyme, rosemary, oregano, and marjoram). Add about 1/2 teaspoon of fresh lemon zest and 1/2 teaspoon of freshly ground black pepper.